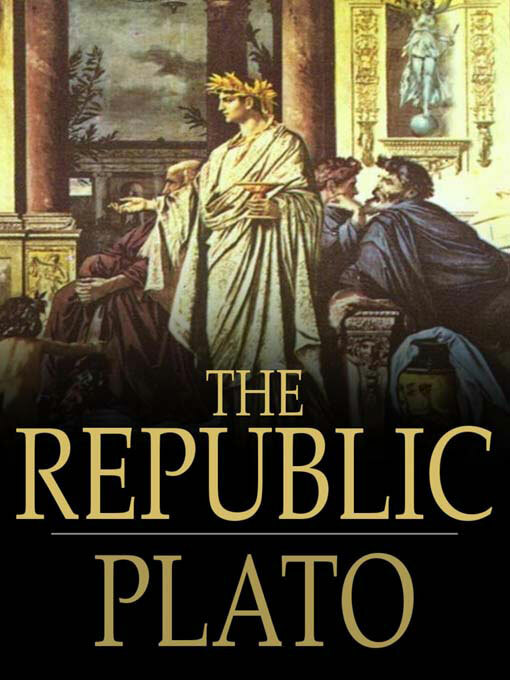 There are only a handful of philosophical texts that match the Republic. I wouldn’t say it’s my favorite philosophical work – it’s not even my favorite in the Platonic canon – but it’s stature and gravitas are unimpeachable. I, like everyone else who has taken at least an intro to philosophy course, was introduced to philosophy through this book. Why? Because it’s one of the very few works of philosophy that doesn’t require much context, so it’s by and large the one used to pop student’s cherries. But I can’t hate because philosophy’s historical obscurity, and oftentimes notoriety, is due to its damned inaccessibility. It’s near impossible to try and venture into philosophy solo. Mostly because so many philosophers are commenting on and dealing with previous philosophers and traditions, so if you’re unfamiliar with the territory they may as well be speaking another language all together. What makes the Republic special is that, at the benefit of being so early in the tradition, it is an entity unto itself. It asks a straightforward question, “what is justice?” and begins with relatively straightforward vernacular, gradually progressing into more highfalutin language. It helps if you’re versed in philosophy, especially Platonic, and it gets smarter as you get smarter, but you can dive into relatively green. Really, it’s an incredible work of curiosity and intellectual rigour. As I said, the main purpose of the text is to try and define justice, but instead of just driving straight to the point, Socrates and company weave around like a serpentine river, traversing all kinds of lateral territory, addressing a plethora of subjects, ranging from religion, art, literature, the state, soldiery, music, law, and early childhood education (all for which Plato/Socrates have some pretty controversial opinions). ~ by braddunne on June 27, 2011.